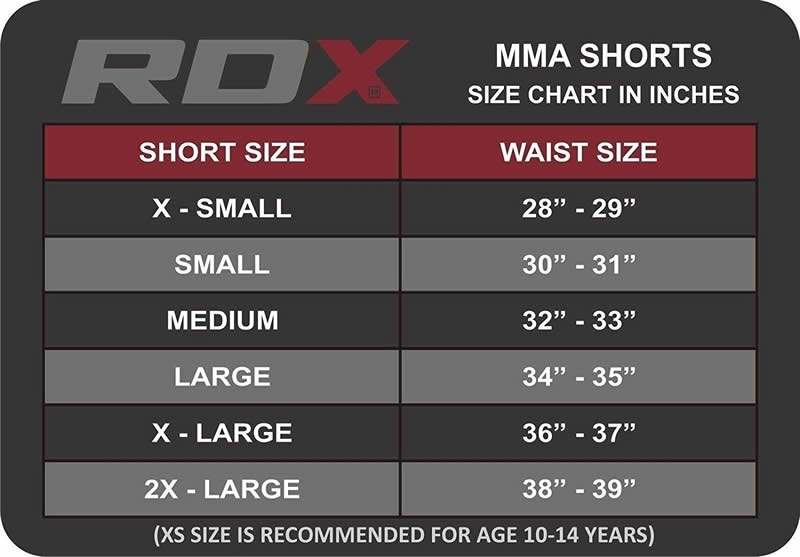 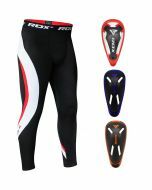 The latest RDX shorts are purposely designed to maximize your performance and allow extra flexibility to legs. 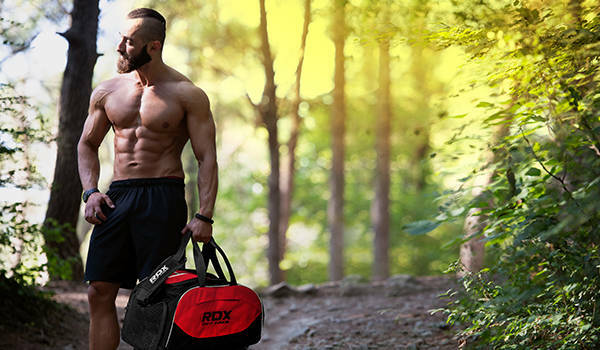 The anatomic cut at each side of the shorts allow greater range of motion and stretchiness for high kicks, quick stretch outs, and other activities with the help of the double layered flex panel. 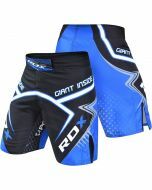 Exclusive mid-thigh design along with side cut to ensure free mobility. 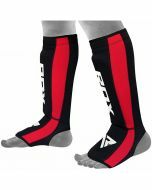 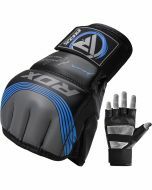 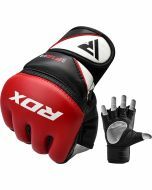 While retaining the flexibility, toughness and durability is attained with the quality material and T3 reinforced stitching. 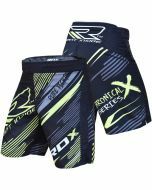 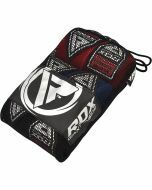 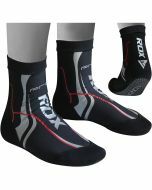 RDX special inner strip waistband with interlocking drawstring is used within the design for adjustable and best fit.